Upanayanam was performed to Sri Subramaniya Sastrigal (Yaheendraal) at the age of seven by his parents. At the time of chanting Abhivathana mantra when the rituals started, Sastrigal chanted the Abhivaathana mantra himself ..."VASISHTA MAITHRAVARUNA KOUNDINYA KOUNDINYA".....All assembled there were astonished and wondered how it wa possible for such a small boy to know of the said mantra even before he was taught. They asked how he learnt the mantras. Immediately Subramania Sastrigal explained to them that he already byhearted all the mantraprayogas for Upanayanam!! Then his father, Sri Kothandarama Iyer, embrased the Child and shed ANANDA KANNEER !!!!!!!! It was customary that all the people of the Agraharam to assemble at "Thevar Kulam" near Shiva temple. It was said that Sri Yatheendraal will attend at the stroke of 11 a.m. The prohit starts Mahasangalpa. On hearing the prohit recite the mantras, Sri Subramania Sastrigal, immediately asked the prohit to stop chanting the mantras because of its wrong pronounciation and then He told the gathering that he will be chanting the mantras and all should follow his chanting. Such was the greatness and also his strict discipline to vedas and sastras. 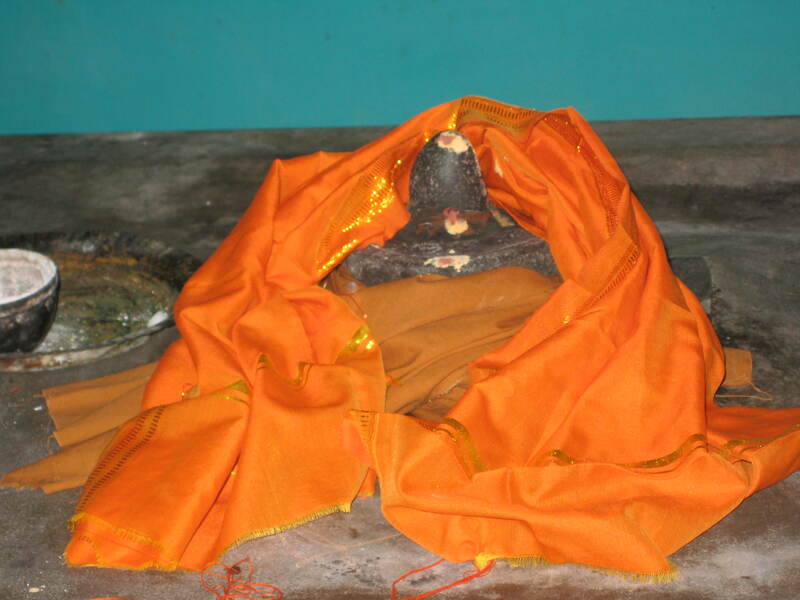 It is said that all the people and relations used to say 'SIMHAM VANTHUDUTHUDAA" "ELLORUM BHAVYAMAHA MANTHRATHAI SOLLUNGO" Thus Sri Subramania Sastrigal lived there as Gajakesari. After chanting this He was ejoying the real meaning by saying ""AHAA ARPUTHAM ARPUTHAM"" But the villagers were not interested this and used to go for their routine work. Sastrigal become sorrowful saying there is nobody to learn this TREASURE from Him. When Subramania Sastrigal was young, He learnt Vedas from Bramhasri Raju Sastrgal, Mannargudi. One day the teacher was giving Lectures on Vedas Pramanams in Sanskrit. His student was not listening to the lecture and was found talking to some body.Then,the teacher scolded him harshly.The student Subramania Sastrigal went out and all searched for him but in vain. He went to the banks of Pamani Riverbed and was found reading the portion of lessons allotted for that day. In the evening at about 7 p.m. Subramania Sastrigal at the age of 14 was giving lectures on Vedic principles in one friend's house fully in Sanskrit in the gathering of 100 Grahasthas. Sri Raju sastrigal on hearing this went to that house and embraced the student Subramania, and shed tears(ANANDA KANNEER)Everybody assembled there praised the knowledge of the boy !!! 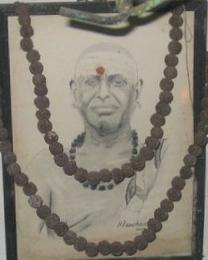 Sri Subramaniasastrigal's ambition in His Life was to establish a Sanskrit Paadasala at Siddhamalli and conduct "VIDVADH SADAS", inviting Pandits from all over India. Sadas means SEMINAR But this was not fulfilled. During His last hours Sastrigal told the devotees assembled about His desire !! Let us Pray that this "Desire" of Sri Yatheendraal is fulfilled by his Bakthaas/Devotees very soon!